City representatives are invited to apply to join an upcoming CIVITAS study visit in Stockholm (Sweden). 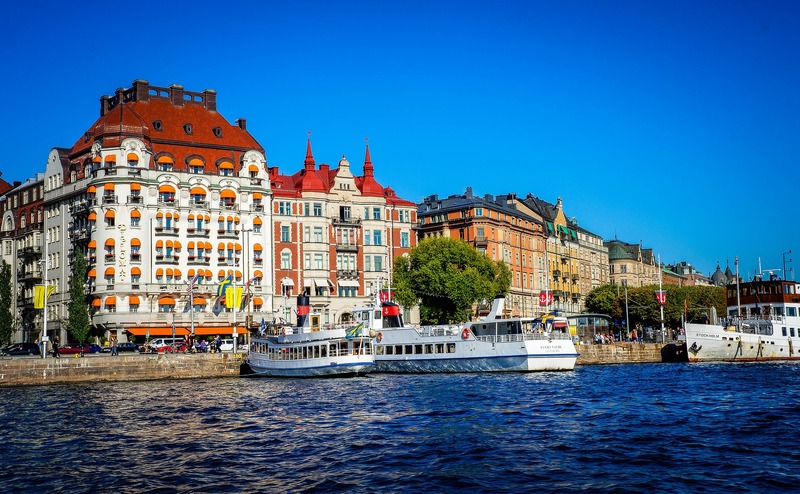 The study visit in Stockholm will span three days from 22-24 October 2018. Those attending have the chance to discover the city's innovative work on e-mobility, including charging infrastructure and logistics, and cycling and traffic management. Site visits will allow participants to witness the related measures in action. In addition, they will have the chance to find out about public transport and MaaS pilots in the Swedish capital.